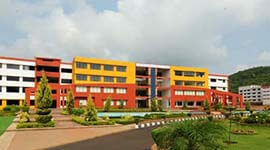 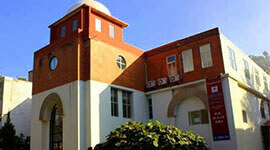 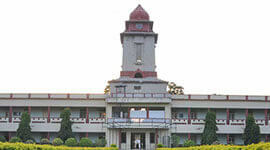 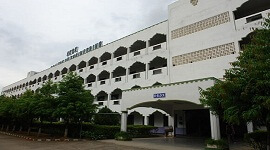 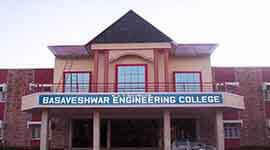 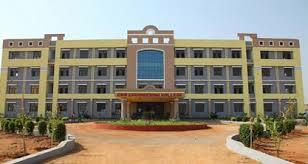 The Mechanical department started M.Tech programs in Tool Engineering Design in 2008 under VTU. 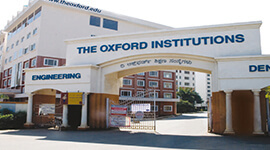 The program includes design and conduct experiments scientifically, interpret and analyze the results and design and analyze mechanical and thermal systems and processes for desired specifications. 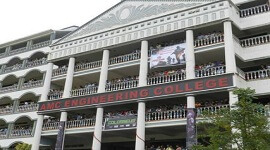 The course offers expertise in specialized areas of Mechanical Engineering such as Design, Thermal, Materials and Manufacturing Engineering with a focus on research and innovation.